2. Provide Healthy Options: Giving out candy is OK, but try to select candies with nutritional value like chocolates (the darker the better) or candies with nuts. Pick the five you think are healthiest and then let your kids choose which candies your family should provide at the door. 3. Prep a Meal in Advance: Sending kids out trick-or-treating on a full stomach decreases the chance they will want to binge on their goodies when they get home, so plan ahead an easy meal, like a bowl of whole-wheat pasta or a quick peanut butter and banana sandwich. Select a couple of meal ideas and ask your kids to choose which one they would like to eat. You can even prep the meal the night before, which will leave you more time for family fun! 4. Provide Expectations: Talk to your child in advance so you can set expectations about how many pieces of candy will be eaten Halloween night (we recommend between three and five). Let your kids choose the ones they want to eat. When they are part of the process it's easier on everyone. 5. 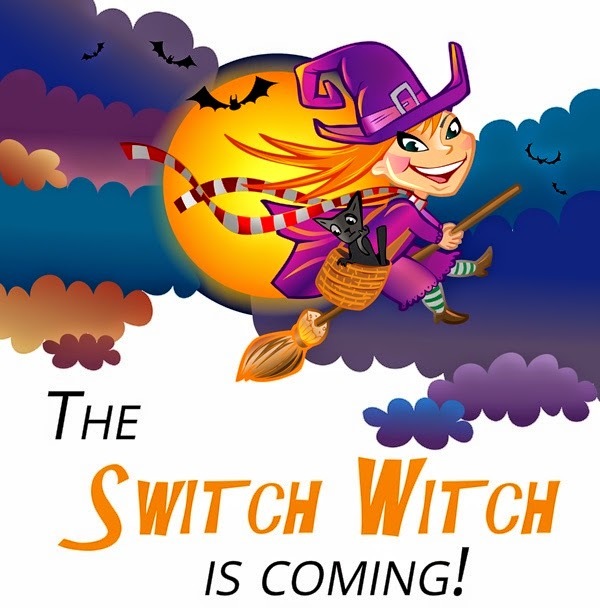 Plan a visit from the Switch Witch: What do you do when you want your kids to enjoy the fun of Halloween without eating their body weight in candy? Call in the Switch Witch! The Switch Witch visits while children sleep on Halloween night and takes their candy and leaves behind a prize. (Click here for more SwitchWitch tips.) The Switch Witch isn't a well-established custom—yet! So you’re free to make up rules to suit yourself. If the Switch Witch sounds too scary for your little one, you can always name her the Candy Fairy. 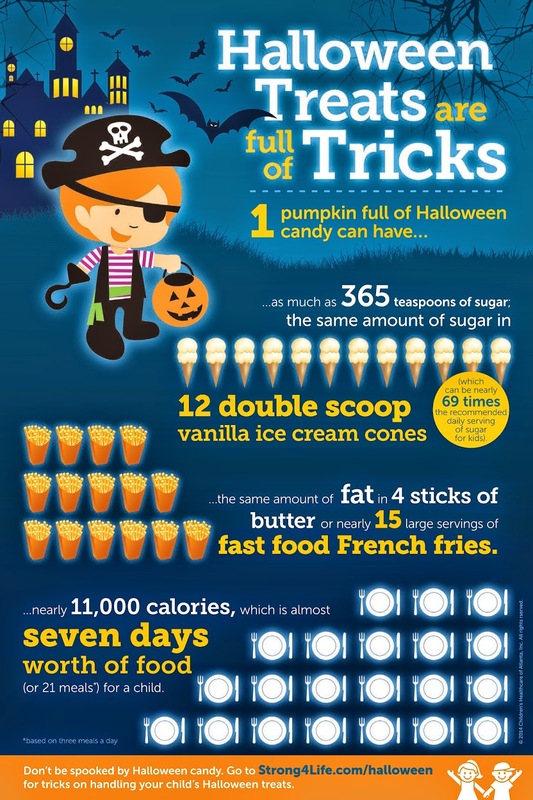 Keep your little ghosts and goblins eating healthy and moving all year long by visiting Strong4Life.com and download Children's Healthcare of Atlanta's HalloweenChecklist to help your family have a safe and healthy Halloween.